Cyber security in the defence and national security sector has been the focus of much conversation in recent months, with various reports discussing the dangers of a weak cyber security system. Most recently, the NSW Small Business Commissioner released a report, Cyber Scare 2017, which revealed cyber crime in Australia is at an all-time high, with defence businesses and the Department of Defence at as much risk as other Australian businesses and agencies. Earlier this year, a series of outages due to power supply problems in the summer jeopardised the security of a Department of Defence's intelligence agency, the Australian Signals Directorate (ASD). 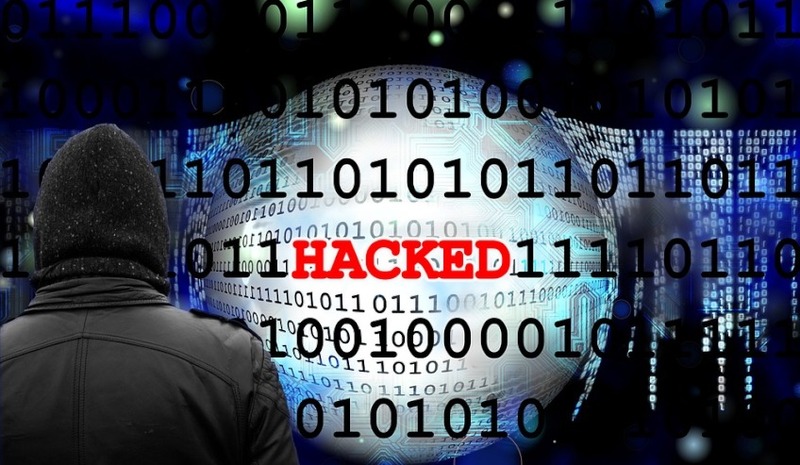 An Australian National Audit Office (ANAO) report also found government agencies were putting the nation at risk, with their systems found not to be "cyber resilient". The ANAO's report failed some agencies on mandatory whitelisting and software patching requirements proposed by the ASD. With these and other risks facing the industry, the Australian Business Defence Industry is focusing on building up an innovative and sustainable defence industry in Australia and is hosting an event targeting the difficulties in the Defence ICT area. Defence chief information officer Dr Peter Lawrence will host an event this June discussing contemporary challenges, but also opportunities, in this area. ABDI said one of the key benefits of the event is that it will provide an insight into the future of the defence information environment from an experienced and senior Defence Department figure.